It’s time to liven up that queso dip with a little southern flair! 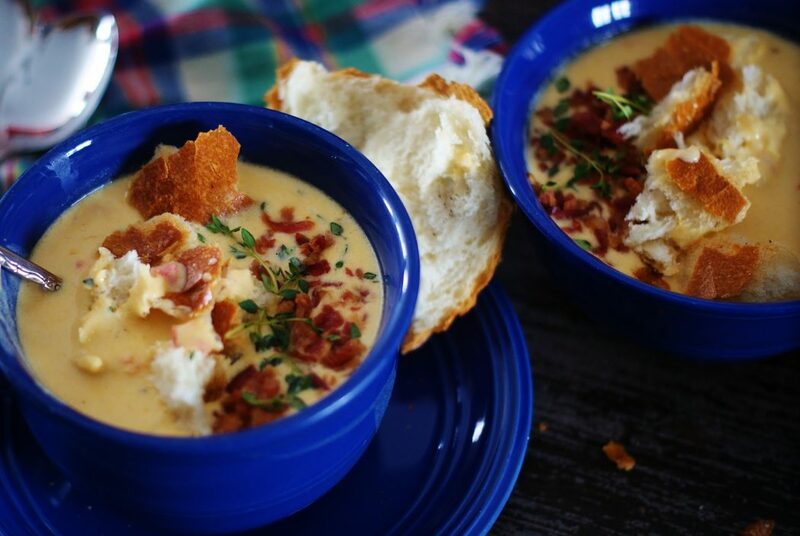 Everyone has their favorite crock pot queso recipe, but there is nothing wrong with taking it up a notch or two every now and then. That’s exactly what this recipe with spicy ground sausage, diced tomatoes and green chiles and tender collard greens does. 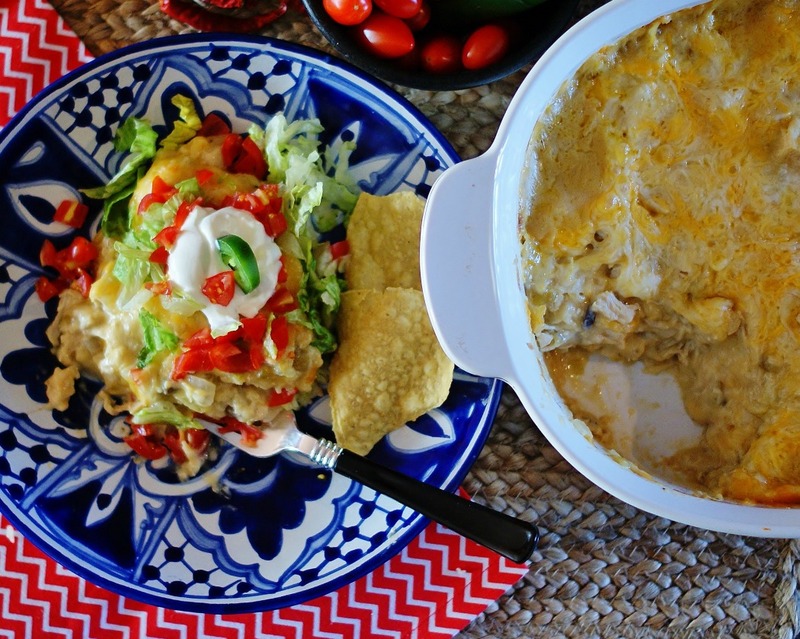 It takes the standard crock pot cheese dip and gives it a hearty new southern flavor that’s perfect for getting together with family and friends, tailgates, game days, movie nights, and just about everything in between! 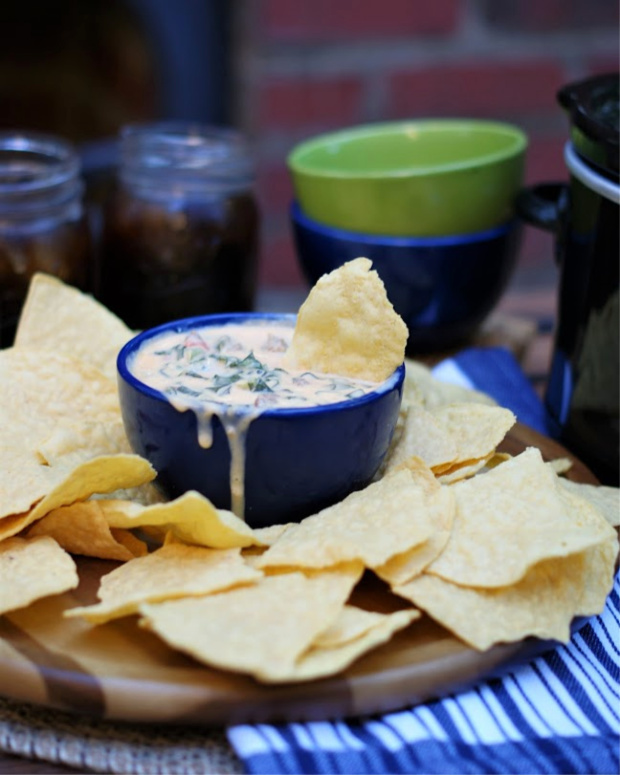 My family can consume queso, or cheese dip, by the gallons, and there is no shortage of occasions that they feel warrant some festive chips and dip! 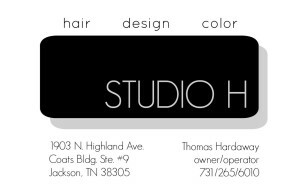 That’s why this particular recipe is so handy. 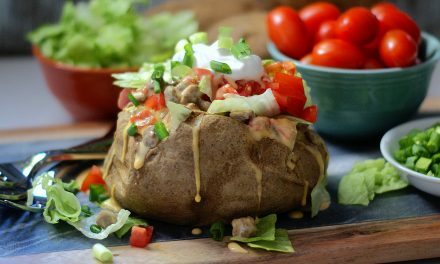 It’s easy to make because the crock pot does all the work. 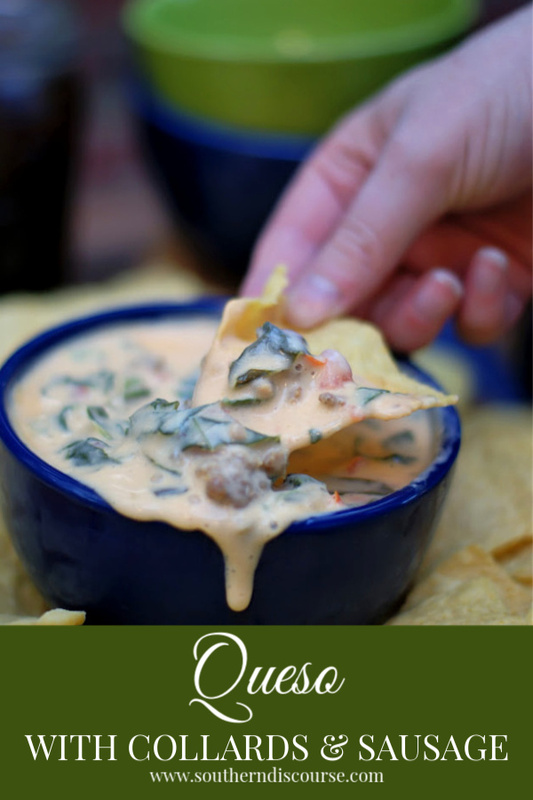 After the sausage is browned and collard greens are chopped, all the ingredients are just dumped in the slow cooker where the cheeses melt and the flavors mingle and marry to become some of the best southern queso dip around! Tomatoes, collards and sausage are a classic southern comfort food trio. Using spicy ground sausage and a sprinkle of red pepper flakes offers a nice kick to the mix. 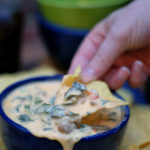 Not to mention, the combination of cream cheese, milk and Velveeta keep this dip rich and creamy even when it cools. Everything about this dip is a real winner! 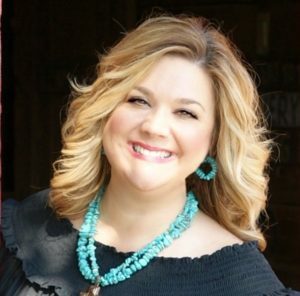 And the southern comfort food flavors take it right over the top and then some! 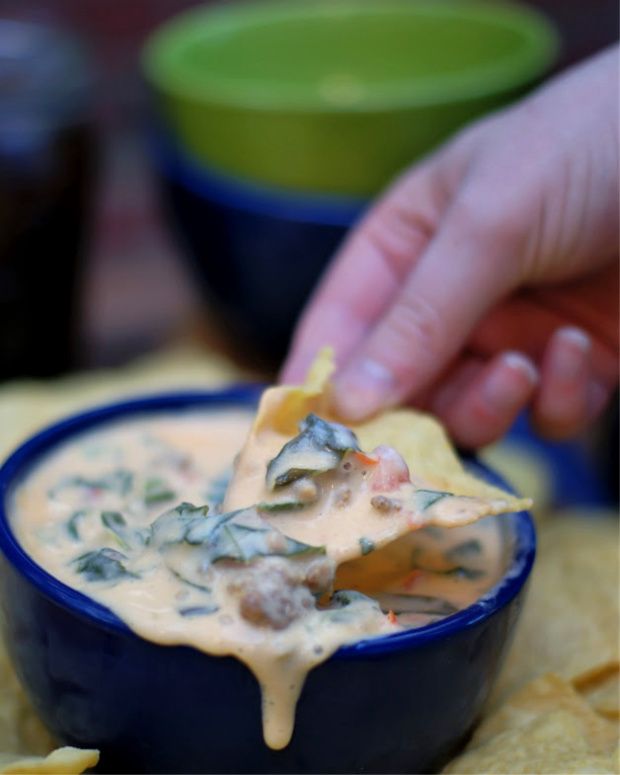 Queso dip with collards greens and spicy sausage is calling your name. I can hear it saying it’s about time to do something special with your go-to chip and dip fare! All The Necessaries to Cook & Serve This Queso Dip! 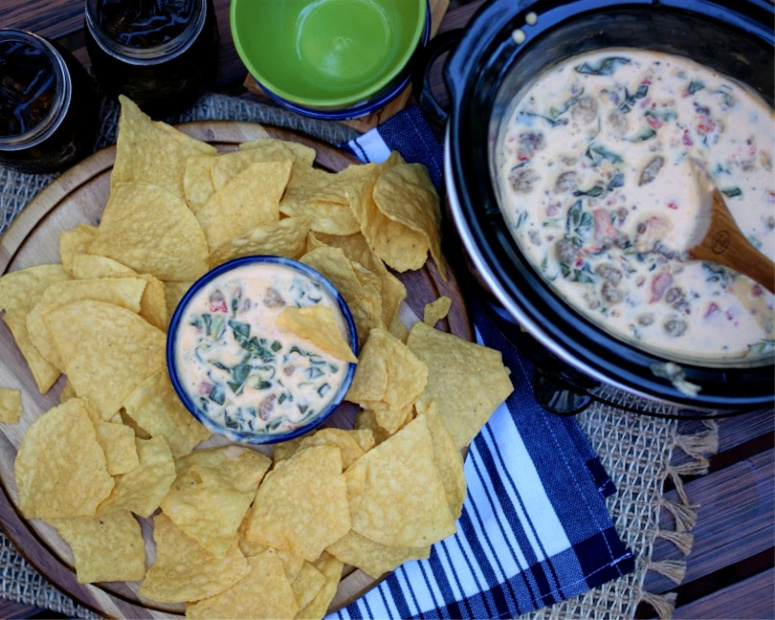 Liven up your regular queso dip with shredded collard greens and spicy ground sausage! It's a hearty crock pot dip that everyone will love! To prep, brown the ground sausage and drain off any fat. Rough chop the shredded collard greens. 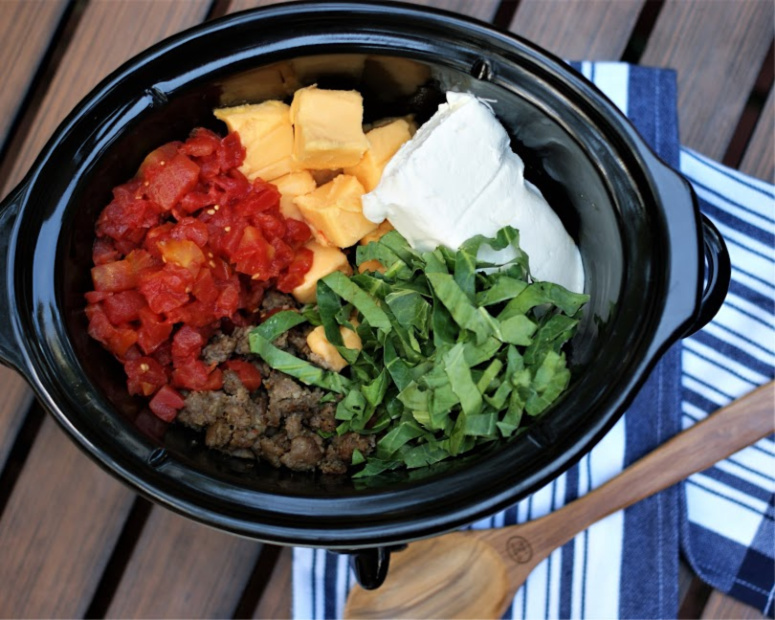 Add all ingredients to the crock pot and cook until melted and creamy. Stir occasionally after cheeses begin to melt to mix ingredients and help the cheeses further melt. If collard greens aren't your thing, try baby spinach instead! 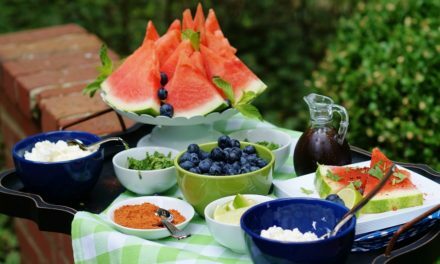 Find this and other great recipes on Weekend Potluck and Foodie Friday!